Regulates intercellular communication. 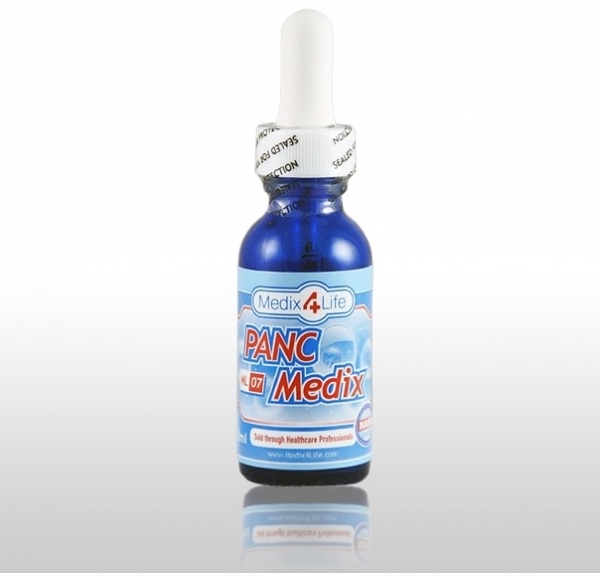 Supports cellular & tissue regeneration in the Pancreas. 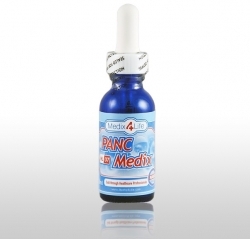 Supports body's natural ability to regulate blood sugar. Possible Applications: pancreatitis, diabetes support, pancreatic insufficiency, degenerative and pathological conditions, etc. Adult Stem Cell Activators target the Pancreas. Regulatory Protein-based Nanoparticles and Nanotechnology targets the gland, organ or tissue creating cellular communication for optimum glandular function. The damaged cells/tissues are replaced and removed from the body.